We have many functions for our firearms retail software, and one is for firearm repairs. 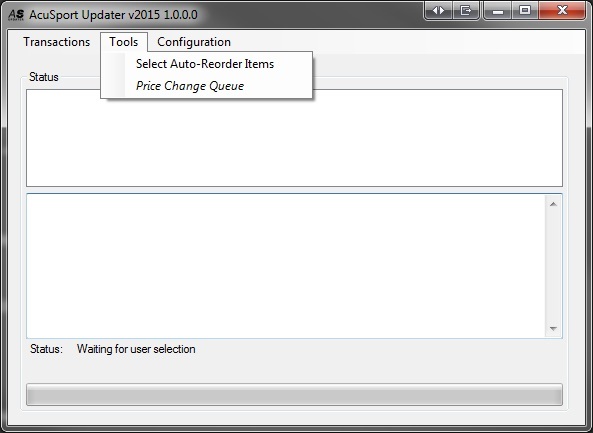 This easy-to-use software provides gunsmiths a great option, as well as retailers who also have multifaceted shops for gun sales, trade-ins, shooting range rental, and gun repairs. To learn more about this solution, please contact us at sales@syssolutionsllc.com or by contacting our firearms sales specialist directly at (800) 301-3541. 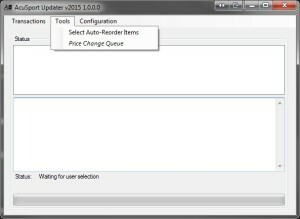 This entry was posted in Add-On, Firearms, Point of Sale and tagged Firearm Repair, Firearms Retail Management System, Firearms Solution, Gun Repair Software, Gun Retail Management, Gunsmith, Gunsmith Point of Sale, Microsoft Retail Management System, Microsoft RMS, Point of Sale on April 13, 2015 by syssolutionsllc. 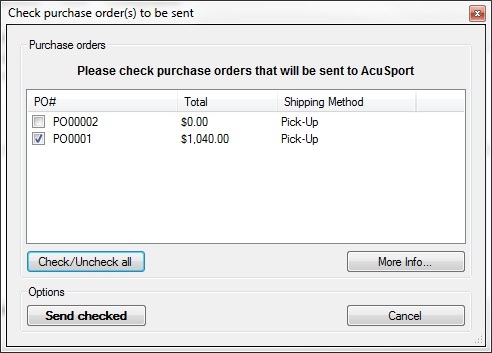 To further discuss the AcuSport Updater capabilities please reach out to Chris Johnston, our Firearms and Sporting Goods specialist at (800) 301-3541 or chrisj@syssolutionsllc.com. This entry was posted in Add-On, Firearms, Solutions and tagged AcuSport, AcuSport Integration, AcuSport Updater, Firearms, Firearms Distributor, Firearms Retail Management System, Firearms Solution, Gun Retail Management, Microsoft RMS, Sporting Goods, System Solutions on February 9, 2015 by syssolutionsllc. ERP Comparison: Where Does Microsoft Dynamics 365 Land? 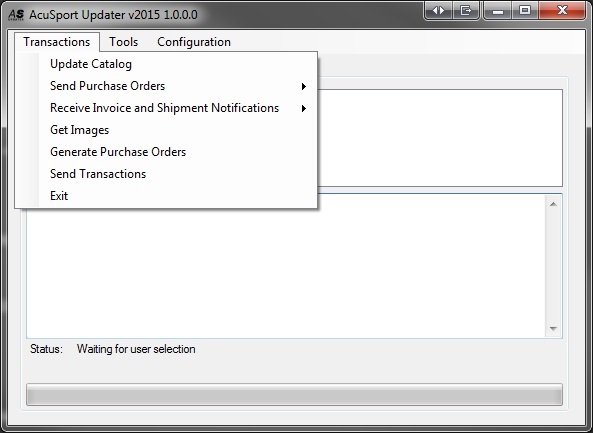 Is Your POS System Slowing Down Your Business?